Does your bike have hidden history? 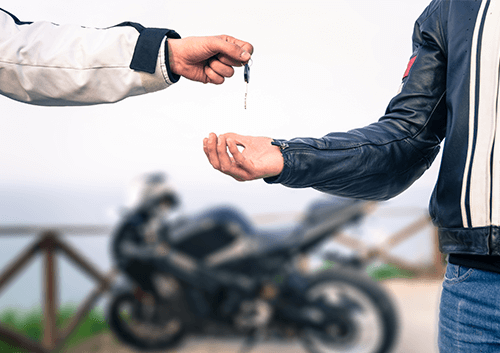 Before you spend your precious money on a used bike, you must find out as much as you can about it. A bike, even if it is a used bike is not exactly cheap (though you can get some great deals on used bikes). So it is in your best interest to dig up details about the bike, lest you run into problems later on. Did you know there are services that offer to find details about used bikes? We also undertake due diligence on all bikes we purchase. 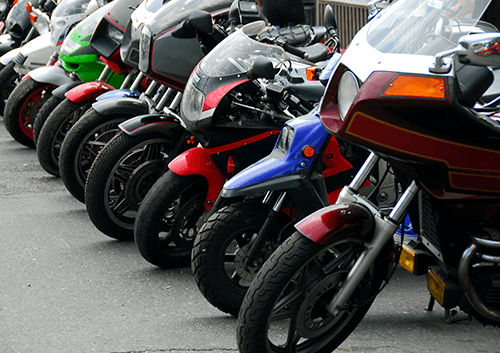 Here are some reasons why you must undertake a hidden history check on bikes before you buy it. We will also tell you where you can get these details. 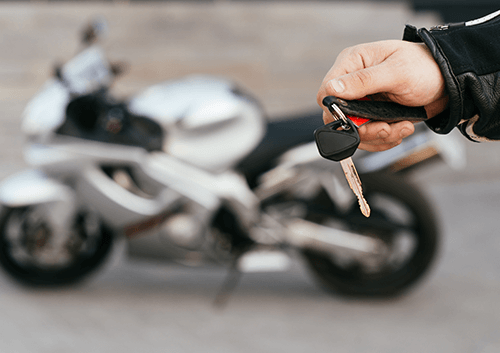 Why check details about a bike before buying it? If you are buying a used bike, always perform a bike check without fail. A check can tell you the following things. Is the bike recorded as stolen? Was the bike written off (insurance total loss)? Did the bike have any previous plates? Is there any outstanding finance on the bike? Is the bike recorded on security watch? Is the bike recorded as insurance theft? Please compare and check the vehicle description with the bike in your hand. It will include the color of the bike, the mode, year of manufacture, engine number, registration date and more. Some bike checks also give a guarantee for the details they provide (the guarantee is quite substantial when provided). To activate the guarantee, you have to give your bike's chassis number, issue date and V5 serial number. What is not included in the bike check? Note that the bike check won't give you details about the bike's former owner(s). It won't give you details about accidents unless the accident is registered with an insurance provider. There won't be any details about the bike's service history and more. The check won't tell you anything about the bike's mechanical condition. Are you curious about where this information comes from? The details come from the database of the Society of Motor Manufacturers and Traders, DVLA, Association of British Insurers, the Police and many finance companies. Why are we the best company to sell your bike to? Please note that we check the history of all the bikes that we purchase. It is very simple to sell us a bike. First, you have to give us some details about your bike (registration number, model, engine number and some more). Then you have to give us some details about yourself. Once we get these details, we will make you an offer in 24 hours. Please note that this offer is final. We won't reduce it once after we make the offer. Please note there is no obligation to accept. If you accept the offer, we will collect the bike from you for free, within 24 hours. You can choose to receive the money in cash or as a bank transfer.